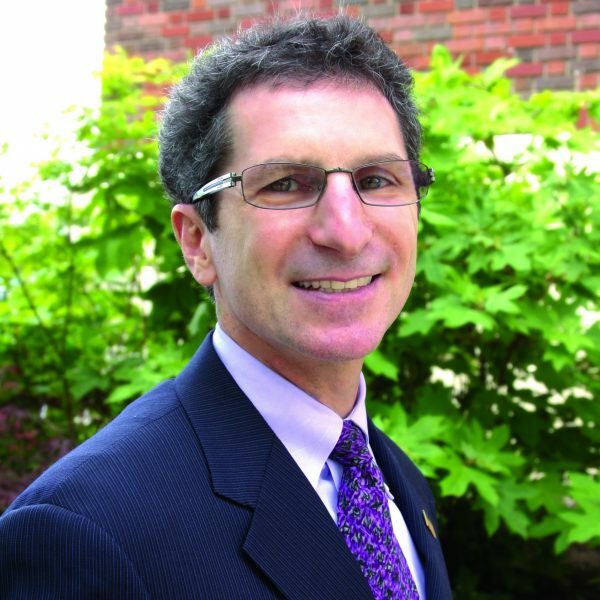 Donald C. DeFabio, DC, DACBSP, ICCSP, FACO, is a 1984 graduate of NYCC and currently serves as chairman of the Association of New Jersey Chiropractor’s Council on Physical Rehabilitation and Performance. In addition to his dual board certification in sports and orthopedics, he maintains additional certifications as a corrective and performance enhancement specialist, Stecco FM, ART, Graston, SMFA, FATKR and MUA. He was the chiropractic doctor for Drew University athletics as well Rutgers’s Track and Field team until discontinuing for health reasons. His Rehab Made Easy and Run Better, Run More courses are known to be engaging, high energy and designed to give the clinician the tools needed to immediately implement low tech rehab into their own practice. He is Chief of Chiropractic services at DeFabio Spine and Sports Rehab in Berkeley Heights NJ and publishes The DeFabio Difference weekly rehab and health tips via his website and You Tube Channel which has over 4.8M views with Plantar Fascitiis leading the way with 3.1M views alone.